He wasn’t interested in sharing his game plan. When Jamie Foxx sat down with ESPN for a February 16 SportsCenter interview, he expected to chat about his role in that evening’s NBA All-Star Celebrity Game. Particularly when she understands his motives. More than four years in, the couple see no need to declare their devotion. Though they’ve recently dropped their cloak-and-dagger dating methods (gone are the days when they’d rent out entire restaurants to avoid fellow diners’ stares), they’re not totally relaxing their stance on privacy. 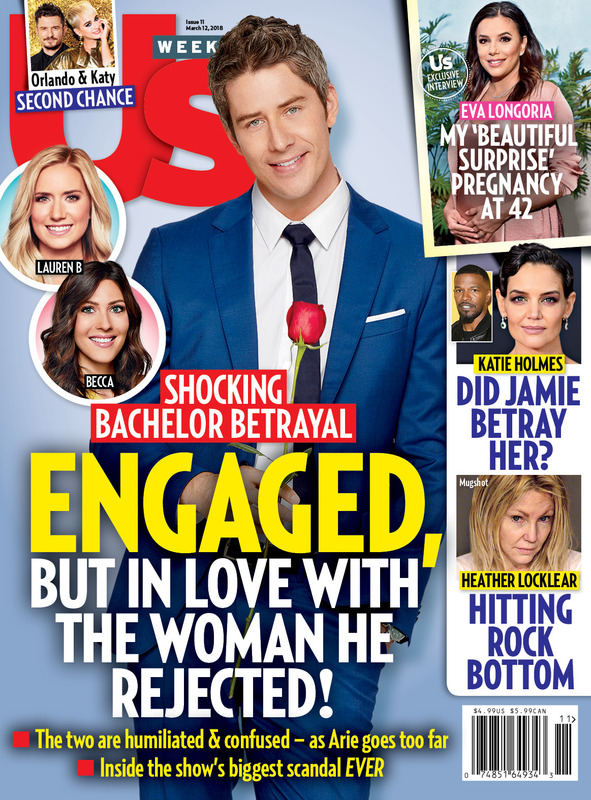 For more on the pair’s relationship, pick up the new issue of Us Weekly, on stands now!